CanLearn Society director and renowned columnist Catherine Ford has lived and worked across the country. 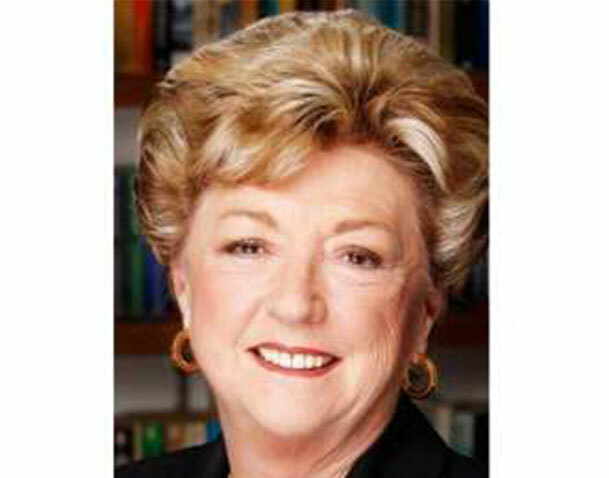 Until her recent retirement, she was a national columnist for CanWest News Service, based at the Calgary Herald. A past president of Mensa Canada, Ford is the winner of ten Western Ontario Newspaper Awards, including the Joan May Trophy for columnists, and holds an International Fire Fighters’ media award. Ford is also passionate about changing lives through learning. As the former CanLearn Society director, she supported the many services used to help children, teens and adults with ADHD and learning disabilities. Catherine has been an active supporter of the CanLearn Society PGI event for many years.